Make pasta by hand: A true cornerstone of the Italian diet, fresh pasta does not have to be intimidating or require special machinery. All you need is some water and flour, plus enough patience to pull and push until the dough is just-right-sticky. Grab a rolling pin or even a bottle of wine to flatten the dough and cut with a knife. Congratulations- that is casarecce: homemade, free-form pasta! In 2016, conquer this kitchen staple. 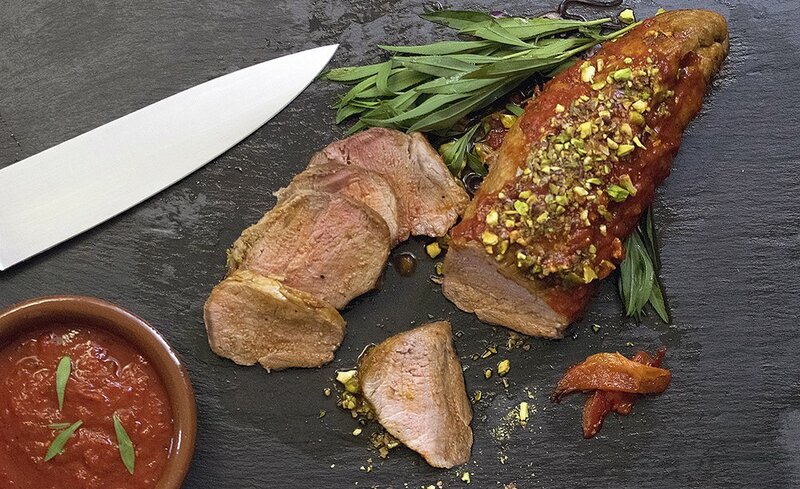 Toast to a Tuesday: Italian living is about enjoyment, not excess. Rather than saving up all those lovely bottles for a special occasion, pop one open for lunch. 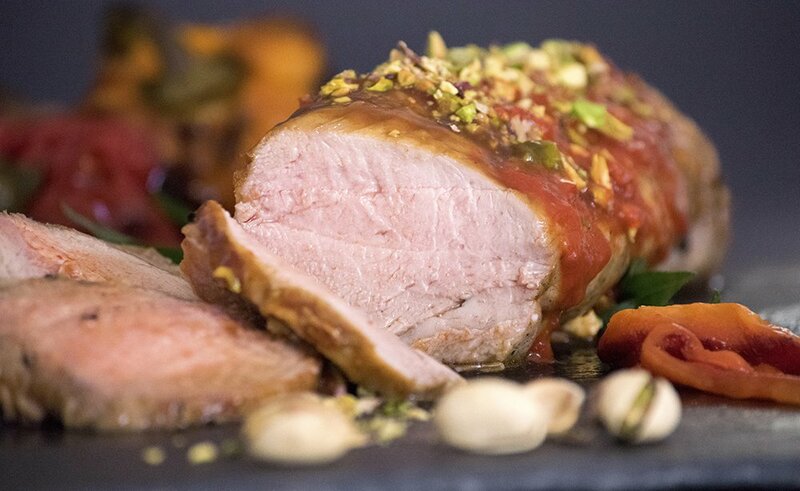 Italian meals almost always feature a glass of wine, to help with digestion of course! There is no reason not to raise a glass, savor the little things, and toast to a regular Tuesday. Cin cin! Break out your fancy underwear: On New Years Eve in Italy, it’s traditional to wear new red underwear for good luck. Italy gave the world famous lingerie brands such as La Perla, so luxury underthings remain in style beyond December 31st. This is the year to ban the boring briefs. Speak your mind: Everyone has an opinion, and Italians are not shy about sharing them. If you are making your tomato sauce wrong or wearing too few clothes on a brisk day, your neighborhood nonna will be sure to let you know. In 2016, express your self with confidence. Call your mother more often: Put that new iPhone to use and ring mama. 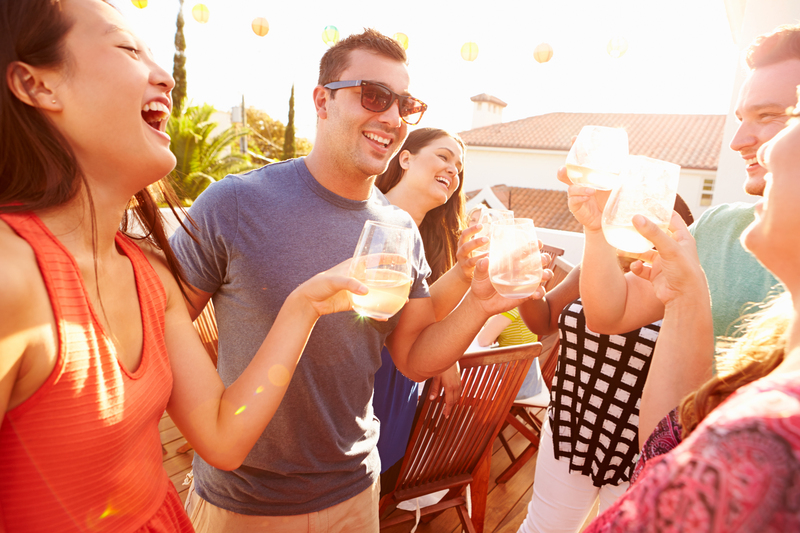 Staying connected to family and friends is one of the best ways to start off 2016 on the right foot. Explore your hometown: You don’t have to hop on a plane every time the travel bug bites. 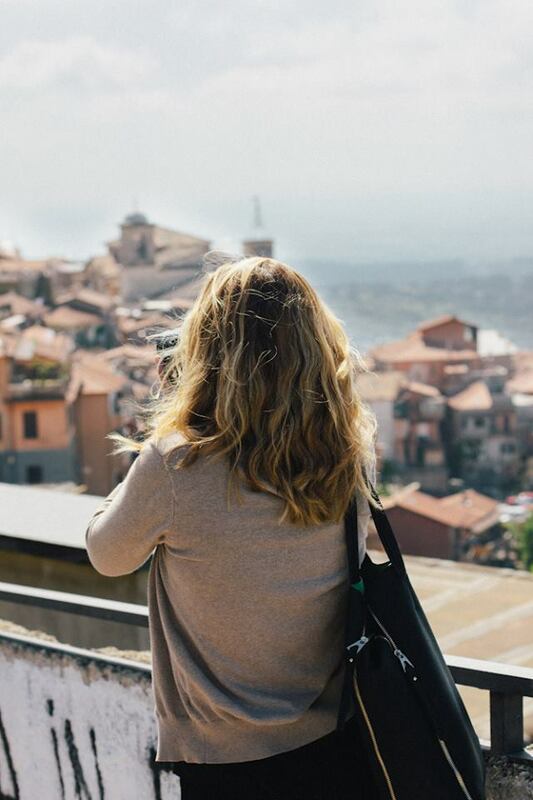 Italians are embracing slow travel and staycations and you can resolve to do the same this year. Imagine the familiar streets with new eyes and seek out the hidden gems in your own hometown. Start an herb garden: You don’t need a green thumb to add a bit of spice to the kitchen. Hearty herbs like basil can be grown on any windowsill through spring and summer. Plan to create a small kitchen herb garden to add fresh homegrown Italian flavors to any dish you whip up in the coming months. Save electricity, save the world: You would be hard pressed to find an Italian home with a dryer. Electricity is too expensive, making fancy clothes dryers a luxury that most Italians skip. Cut down your bill and embrace green living by doing laundry the Italian way: hang it out! Dress up the dog: Man’s best friend is truly a part of the family, so why should puppies be left out when it comes to fashion? Doggy sweaters, boots and raincoats are all in heavy rotation in Italy during the colder months. Resolve to take the dog on more walks (in his new puppy outfit). Make your house a home: Home is a sanctuary and a place to welcome friends and family throughout the year. Most Italian homes are brimming with personality to mark the space. Make a resolution to add small touches that will transform even the most basic apartment into a refuge to enjoy every day of 2016. What’s the Perfect Everyday Wine? Just like every wise home cook has a collection of essentials in their pantry to use for a quick and satisfying meal, every smart wine lover should have a well-stocked inventory of wine bottles. Whether it’s to aid you during a bad case of the Mondays, alongside a take out dinner, or with last-minute company, every household has a need for an everyday wine. I am always prepared, with a generous stash of perfect wines for any and all occasions. There are wines that have a place in every home, and Mazzoni’s Piemonte Barbera is one of them. Need a wine to pair with the delivery pizza you just ordered? Or a pleasurable bottle to bring with you to a friend’s house? How about a wine to enjoy as you’re busy catching up on all your TV shows? Grab a bottle of Mazzoni Piemonte Barbera from your collection and you’re good to go. I recently added the newest release, the 2012 Mazzoni Piemonte Barbera, to the list of wines I hoard several of at a time to save me during those everyday emergencies. Made completely with barbera grapes from Italy’s Piemonte region, the wine is full of elegant aromas of black cherries and dried flowers, with raspberry tart flavors. It’s a juicy and extremely gulpable wine — in the very best way. Its mild tannins and bright acidity make it an excellent match with a range of foods, too. This is an excellent wine for pizza night, with grilled meats, or even just by itself on a Tuesday night. It’s fitting that one of my favorite everyday red wines is made from Barbera. In Piemonte, the wine region that Barbera calls home, it’s often referred to as “the people’s wine.” Unlike the Barolo and Barberesco wines made from Nebbiolo in the same region that are saved for special occasions, Barbera is affordable and an everyday sensation. In my experience, I’ve found the best Barbera comes from Asti (located in the Piemonte region), which is where Mazzoni grows their Barbera for this wine. You can taste the quality of the grapes upon first sip of the wine, and its elegance lasts until the very last drop. If you haven’t already established a small collection of wine at home, get started. And if you love Barbera as much as I do, perhaps consider buying a whole case. I promise you’ll find plenty of reasons in your everyday life to uncork a bottle. After a long and exceptionally hot summer, I’ve been welcoming this crisp autumn air and embracing the flavors of fall’s bounty. I’ve willingly stored my flip-flops and bathing suits away until next year, but there’s one summery thing I refuse to give up: drinking white wine. I know wearing white after Labor Day can be considered a major faux pas, but there’s no reason you shouldn’t still be drinking white wines. There are plenty of white wines that are more than fit for fall. At this time of year, I often look for whites with bigger body and texture, and sometimes prefer whites with ripe flavors of orchard fruits like apple, pear, or quince. The Mazzoni Pinot Grigio meets all these requirements. 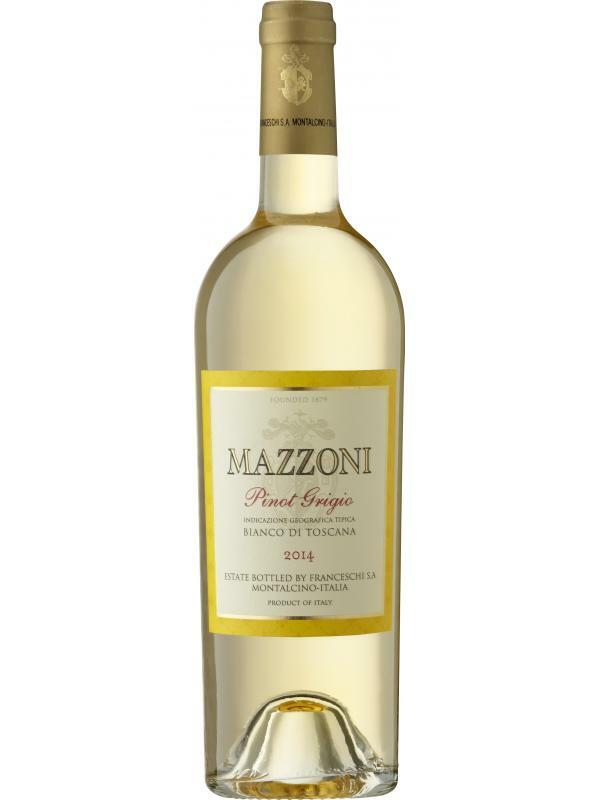 Light straw yellow in the glass, it’s full of ripe pear aromas and full flavors, with refreshing acidity on the finish. It’s a pleasurable and fresh wine, certainly more complex than most pinot grigios I’ve tasted in the past. This is the first year I’ve signed up for a fall CSA, which stands for Community-Supported Agriculture, and is basically a weekly seasonal share of local produce. Each week, as I head to pick up my share, I have no idea what’s going to be inside it. I’ve so far enjoyed the challenge of preparing my weekly meals based on what I’m given every week, but sometimes I get thrown a curveball — a vegetable or herb I’ve never cooked with or eaten. Perhaps a fruit I’ve never baked with before. Earlier this month, a mysterious looking vegetable appeared in my CSA share. It was kohlrabi, an alien-looking root vegetable, something I would have never bought for myself at a grocery store. After a few minutes of researching online and paging through cookbooks, I found a recipe for kohlrabi risotto. 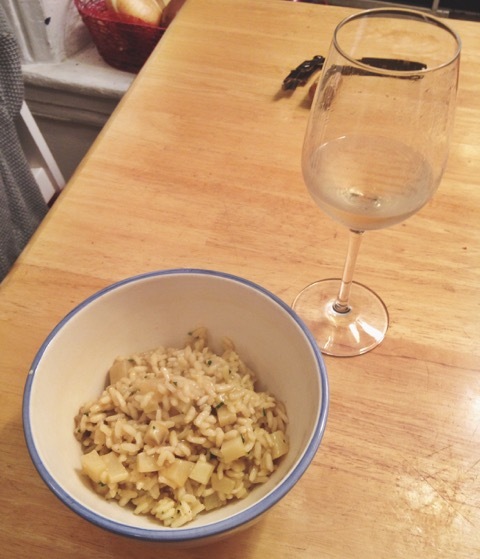 I already had most of the ingredients required — kohlrabi, Arborio rice, Parmigiano-Reggiano, onion, chicken stock, and most importantly, white wine — so decided to make it for the first time for dinner. Now, making risotto is no easy task. It requires a little bit of love and a lot of patience. But there are rewards should you choose to invest your time in the process. The recipe I followed, like most risotto recipes, required wine. To be exact, I needed a ½ cup of dry, white wine. Luckily, I had an unopened bottle of Mazzoni Pinot Grigio in my fridge to use. Yes, I used a half-cup of a beautiful wine to cook with. But trust me, if you don’t like a wine enough to drink it, you shouldn’t cook with it. Don’t you want the same balance and liveliness on your plate as you have in your glass? I know I do. Another bonus of cooking risotto is the remainder of the bottle of wine you get to drink. As I carefully tended to the pan of risotto on my stove, I sipped on a glass of Mazzoni Pinot Grigio and snacked on bites of Parmigiano-Reggiano. The final result was just as pleasant as the process of preparing it. 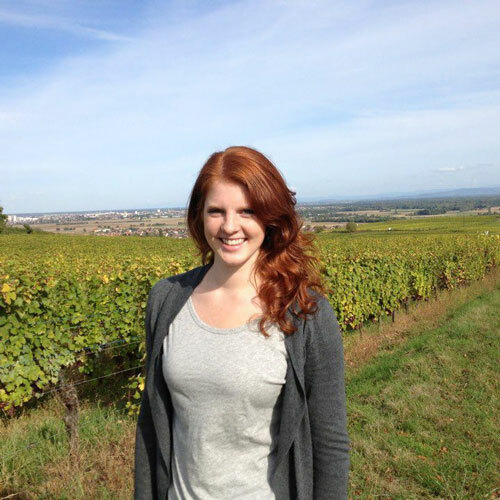 Shelby Vittek is an award-winning food, wine, and travel writer, and a current contributor at Terroirist.com. She provides accessible, approachable wine reviews for Live Like An Italian. La Dolce Vita was immortalized in Federico Fellini’s iconic film in 1960*. Translated literally, la dolce vita means the sweet life- a life that is lived to the fullest. While la dolce vita might be equated with Italy, you don’t have to live in Italy to enjoy the good life. Living la dolce vita is about allowing yourself the pleasure of small luxuries. Here are five ways to live la dolce vita wherever you may be! Embrace the “perchè no?” philosophy. Perchè no means why not? It is easy to apply the principle to so many of life’s little indulgences. For example: Should you book that weekend getway? Why not! Is it really ok to have cookies for breakfast? Why not! Would you like a second glass of wine? Why not! Allowing space for a small splurge is what the good life is all about. Make time for your passions. Life can pull us in so many different directions, but every now and then it has to be me Take the time to invest in what you are most passionate about – be that old films, DIYing around the house, family time or taking Italian classes. La dolce vita means being a tiny bit selfish every now and again. Learn il dolce far niente. Sometimes doing nothing is better than trying to do everything. Il dolce far niente is the pleasure of doing nothing at all. Give yourself a break from the busyness of everyday to take a walk in the park or host a picnic with your favorite Italian foods in the backyard. The point is that there does not have to be a point! Slow down and enjoy. Fall in love. In Fellini’s film, Marcello falls head over heels for Sylvia, the famous actress. He lets himself become totally caught up in the emotion. Love is a critical part of the good life, but does not have to be of the romantic variety. It could mean remembering how much you love your favorite book and losing an afternoon re-reading it. Or, you could fall in love with your hometown, wandering the streets with fresh eyes. The trick is to let go and let yourself get carried away. Appreciate the beauty in the small things. La dolce vita usually brings to mind beach lounging, but it does not take sunny skies to live the good life. All you have to do is spot the beauty already around you. It could be the perfect fall-hued oak tree, the first frost, or a perfectly wrapped gift. Savour it! *P.S. Did you know that Fellini’s movie popularized more than just the term “la dolce vita”? It is also where we get the word paparazzi. In the film, there is a photographer who is always trying to get a photo of the two stars. The pushy photographer’s name? Paparazzo.